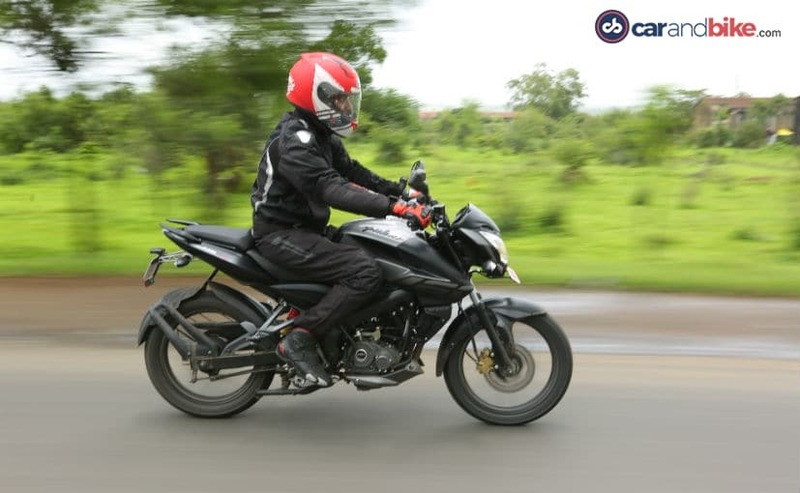 Bajaj Auto took its time to introduce a premium 160 cc motorcycle to play in a segment which has seen increasing sales over the past few years. In fact, the premium 150-160 cc segment now claims more than one-third of the total sales of motorcycles up to 400 cc, so it became even more imperative to have a product in this sub-segment. So, it’s a case of better late than never for the Bajaj Pulsar NS160, even though the NS160 has been in existence for a while now, but only for Bajaj’s export markets. 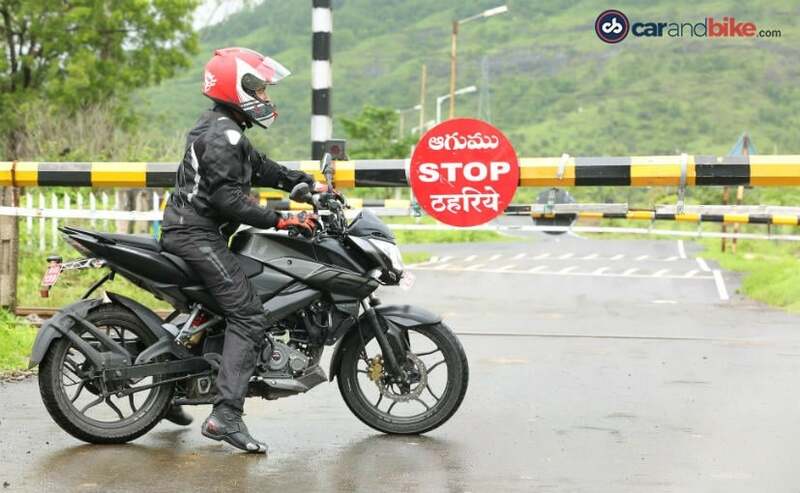 The Pulsar brand has been Bajaj Auto’s claim to fame, so to say. Even today, you can still see a lot many Pulsars on the streets – the Pulsar 135, Pulsar 150, Pulsar 180, Pulsar 220, Pulsar RS200 and the re-launched Pulsar NS200. 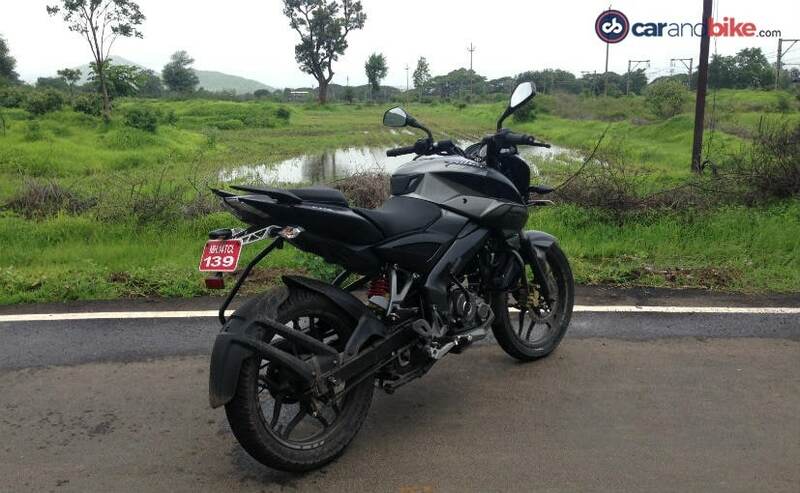 But it’s the humble Bajaj Pulsar 150 which commands its position as the largest-selling 150 cc motorcycle. But there was something missing – something, which re-defined the Bajaj brand, like the way the first Pulsars took the Indian motorcycling scene by storm nearly two decades ago. Today, the game has changed many times over and the competition has moved far ahead with stylish, performance-oriented, affordable and even economical premium 150 cc bikes. And that is where Bajaj has not had a weapon to take on the likes of the Yamaha FZ-S V2.0, Suzuki Gixxer and Honda CB Hornet 160R. So, enter the new Bajaj Pulsar NS160, an all-new motorcycle promising premium looks, decent fuel consumption and claiming to be the most powerful 160 cc motorcycle. The Bajaj Pulsar NS160 borrows its styling and bodywork from its elder sibling – the Pulsar NS200, and that’s not a bad thing at all. In fact, the NS160’s perimeter frame chassis is also shared with the Pulsar NS200. But it gets a different swingarm, different suspension, and different size wheels, and different brakes. The NS160 gets the same muscular streetfighter look as the NS200, with an aggressive looking front end and sculpted fuel tank with large new-age decals on the tank extensions shouting out ‘160’. The short underbelly exhaust gives the NS160 a lean and sleek look. But there’s no fat rear tyre, so it does look a bit disproportionate when you think of the NS200. Bajaj decided to give the NS160 a thin 110-section rear tyre, ostensibly sacrificing cosmetic looks to aid the 160 cc engine’s performance and the bike’s overall dynamics. In this day and age of full-digital instrumentation, the Pulsar NS160’s clocks also look old school, almost like that of a generation ago, and that is a bummer. The taillight, and overall design is pleasant, but it’s nothing special. Thinking of how the first generation Pulsars turned heads everywhere, sadly, the new NS160 isn’t much of a game changer in the looks department. 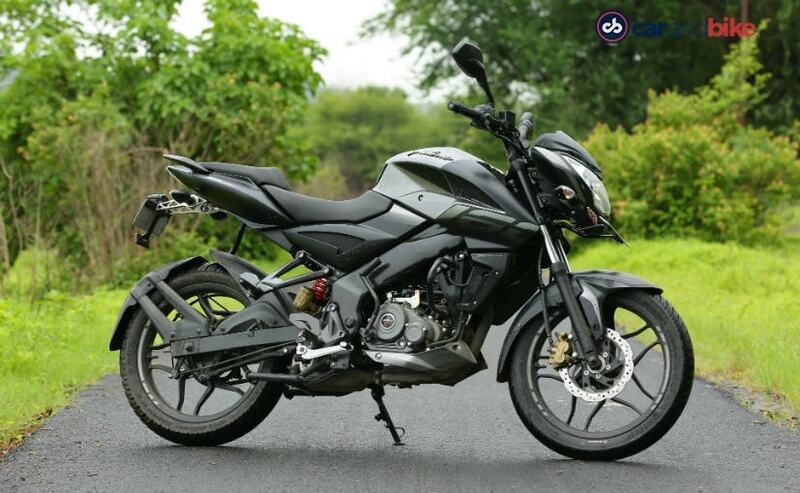 The Pulsar NS160 gets an all-new 160 cc engine. It’s all-new yes, but not entirely brand new, so to say. 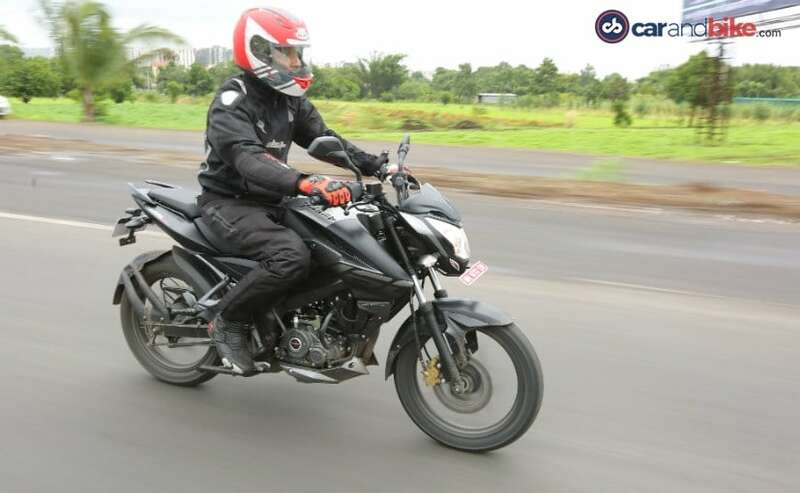 Bajaj engineers looked into their own existing portfolio, taking experience and learnings from the earlier four-valve twin-spark motors like that of the Discover 150 and AS 150, and applied it to this engine. Yes, it’s got new cylinders, new pistons, and a new balancer shaft, so if you’re thinking it’s nothing more than a bored-out Pulsar 150 engine, then that is not correct. The oil-cooled 160.3 cc engine makes 15.2 bhp at 8500 rpm, and 14.6 Nm of peak torque at 6500 rpm, and that’s transmitted to the wheels through a five-speed gearbox. At idle, the engine purrs with a nice hum and the underbelly exhaust emits a nice enough sound. What is immediately apparent though is the low- and mid-range grunt the bike offers. The Pulsar NS160 pulls cleanly from low speeds, and that is certainly welcome in traffic and city riding conditions. Up till about 60 kmph, the Pulsar NS160 moves with urgency, not entirely “lurching forward urgency” but it does the job without any complaints. It’s only when you begin to explore things like acceleration and character, the NS160 doesn’t quite wow you. Yes, there’s decent enough top speed, but the motor isn’t free revving enough to give you the feeling of riding something special. What about comfort and handling? The suspension is slightly on the softer side, so the Pulsar NS160 isn’t as stiffly sprung as, say the NS200, but that means it offers a more comfortable, plusher ride and that is a bonus for the daily commute, and in-city duties. In traffic and within the city, the bike steers with precision and will certainly satisfy a lot of riders going over undulations, broken roads and the like. 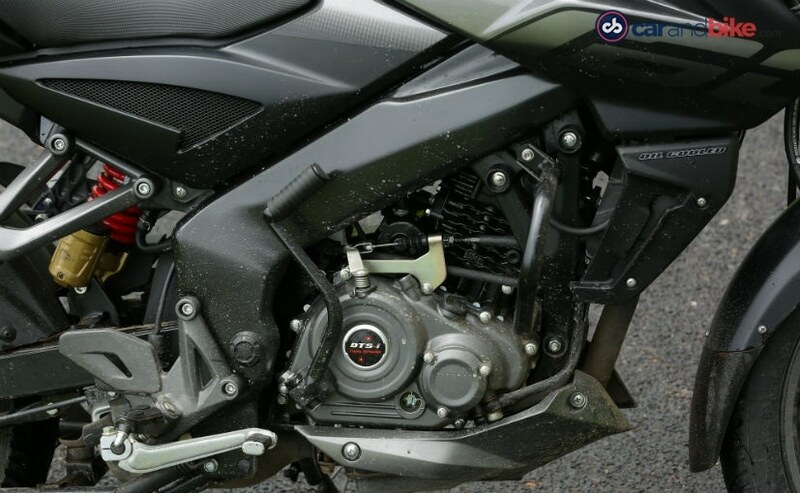 Our first ride of the Pulsar NS160 was in the rain, and wet roads, so we didn’t really get to explore the bike’s handling to its full potential, but the corners we threw at it, the Pulsar NS160 stays stable and planted and the perimeter frame offers admirable poise. What is somewhat of an irritant is the wide turning radius; the NS160 requires some room for taking u-turns, but it’s only a matter of getting used to, and not really a deal breaker. Should you considering buying one? The Bajaj Pulsar NS160 will now lock horns in the hotly contested premium 150-160 cc segment with very capable contenders. And that itself is a tall order. At ₹ 78,368 (ex-showroom Delhi), the NS160 is priced right and we’re certain many a buyer will certainly be at a Bajaj dealership doorstep. Our first ride though was a brief one to really give a concrete verdict as such, so we’ll reserve that for when we get the bike for a full road test. It certainly has its strengths, but there’s that one thing missing which can really differentiate a good bike from a great bike. And for now, the new Bajaj Pulsar NS160 left us wanting for that little extra, that little more, to really call it a game changer in the premium 150-160 cc space.